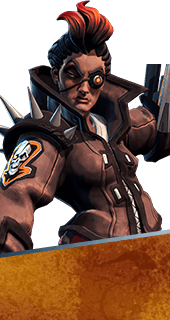 Mobility Module is an Augment for the Hero Reyna in Battleborn. Increases the duration of Photonic Ward and causes the shield to follow Reyna as she moves. +4 Seconds Duration. You cannot have both this augment and Blunderdome. It's either one or the other.